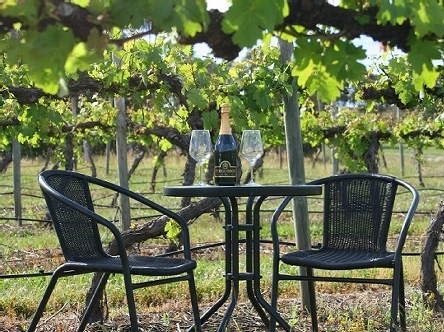 De’Vine Escape is minutes from Yarra Glen in the Heart of the Yarra Valley. 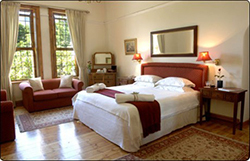 Rated 3.5 Stars by AAA Tourism we are one of the best value for money accommodation providers in the Yarra Valley. 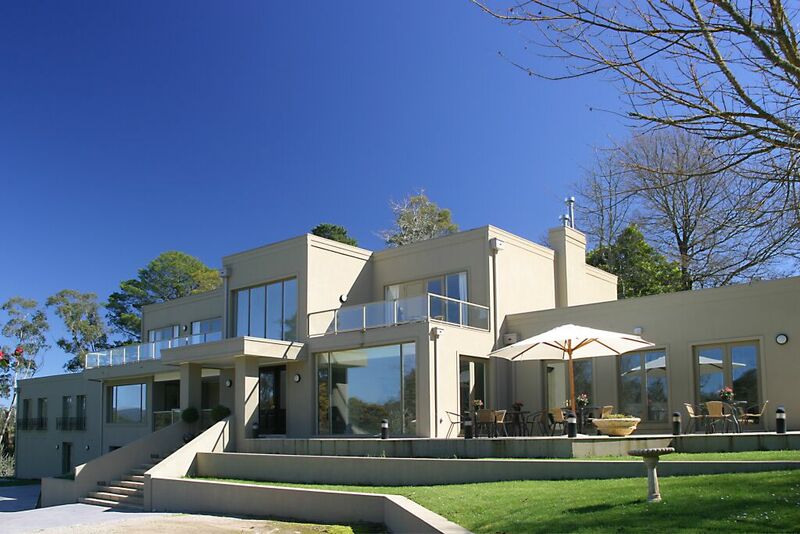 If you are planning a wedding, small conference group or team meeting in the Yarra Valley then look no further. We have 23 studio rooms, all with separate ensuite and private courtyard, nestled in 10 acres of vineyard in a quite location in Dixons Creek 6 minutes from Yarra Glen. We are a family owned business and have become a popular destination for wedding groups, balloon flight guests, romantic getaways, small conference groups, Winery tours, offsite team meetings or just a place to stay on your travels through the wonderful Yarra Valley. We have partnerships with many local wineries, restaurants and tour operators in Dixons Creek, Yarra Glen and the Yarra Valley. Arrange your meals through us at Balgownie, Mandala, Immerse, Fergusson Winery, Grand Hotel Yarra Glen or Hargreaves Hill Brewery. Book a Balloon Flight package with us and you will dine at Rae’s Restaurant Balgownie, have on overnight stay in one of our Queen rooms, fly over the Yarra Valley with Global Ballooning and breakfast at Rochford. 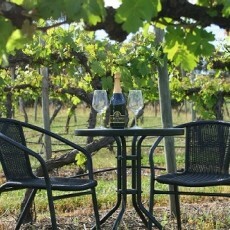 Book your next visit to the Yarra Valley with De’Vine Escape.